Mahindra and a slew of Indian drivers will compete internationally in what is going to be one of the busiest weekends for Indian motorsport fans this year. Read our preview to find out more. 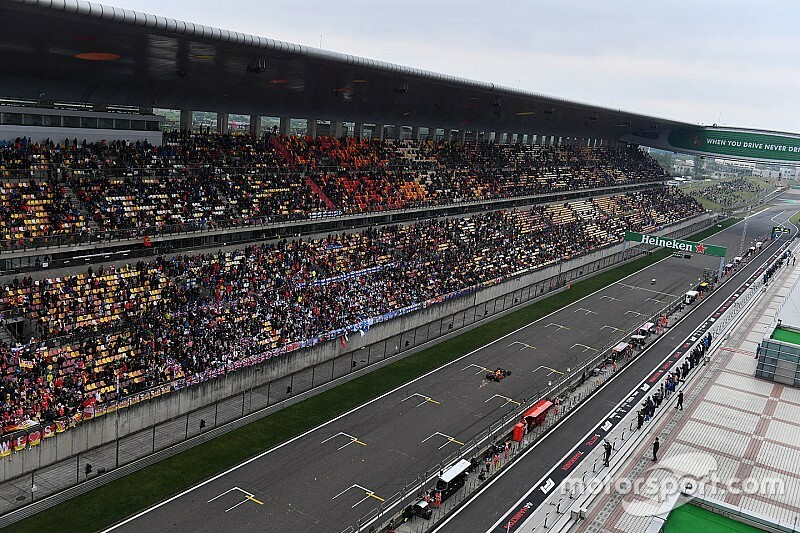 This weekend’s Chinese Grand Prix marks the 1000th race to count towards the Formula 1 World Championship. Following a dominant - but ultimately unrewarded - performance in Bahrain a fortnight ago, Ferrari is again expected to steal the limelight from Mercedes at Shanghai. But which Ferrari driver will lead the charge - Charles Leclerc or Sebastian Vettel? 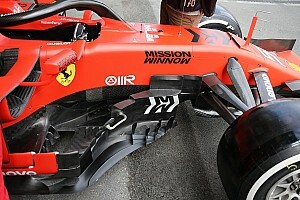 Based on the events in Bahrain one is likely to place its bet on Leclerc, but Vettel would be keen on bouncing back from his first major blow-up of 2019. 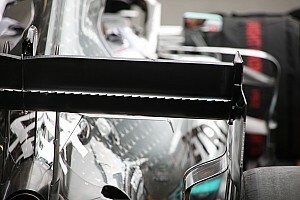 Mercedes certainly has a lot to catch up to as far as the development race is concerned and as such is likely to be fighting for the final spot on the podium. Many would be expecting Valtteri Bottas to replicate his Australia performance as the team needs both its drivers to be at their very best to fight against the mighty Ferraris. 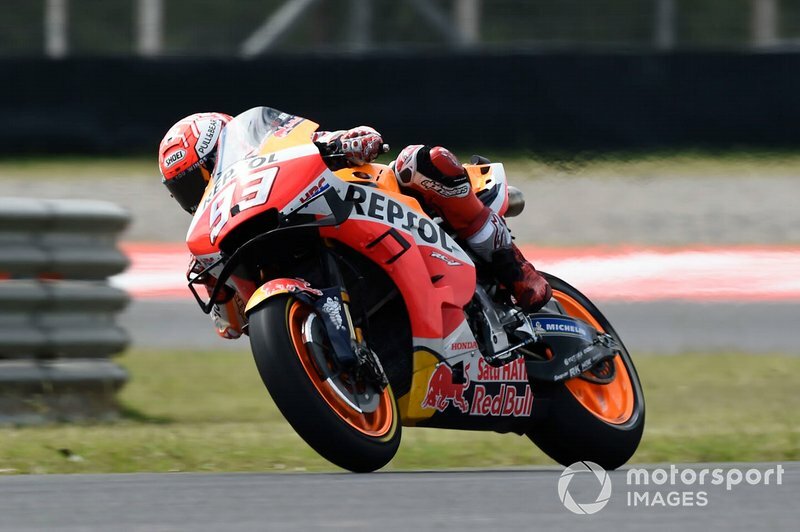 The MotoGP fraternity heads to the Circuit of the Americas this weekend, a venue where Marc Marquez enjoys a 100% track record. Marquez blitzed the field at the previous round in Argentina and another dominant performance in the US could help him build an early lead in the championship. 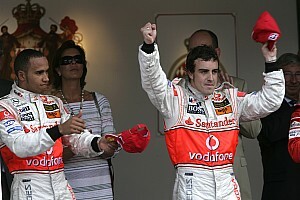 With a Marquez victory certain, the attention turns towards the battle for the best of the rest. Valentino Rossi and Yamaha put on a resurgent showing at Argentina last time around, suggesting that the Japanese marque could again take on the fight to Ducati this weekend. And if the Suzuki riders manage to qualify higher up the pack, the GSX-RR’s better tyre conservation ability will make them likely contenders for the podium. 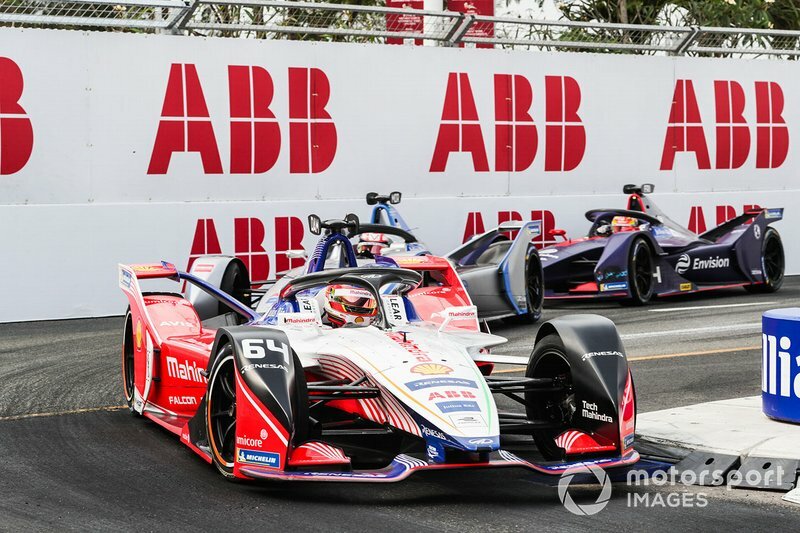 This weekend’s Rome E-Prix may provide an indication as to whether Mahindra has got out of the slump that threatens to derail its championship bid. Mahindra started the season with a slew of podiums - including a victory in Marrakesh - but struggled for pace in the previous two rounds in Hong Kong and China. The Indian manufacturer has hinted at a central problem behind its recent struggles - and it’s difficult to say whether it will have a solution in place by this weekend. With the top four teams in the standings separated by just two points, Mahindra cannot afford to have another off-the-pace weekend. 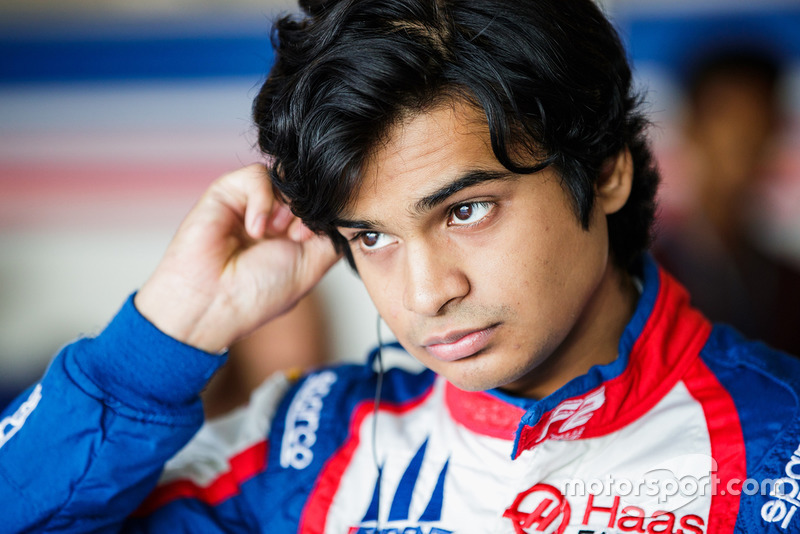 Arjun Maini will get his first taste of sportscar racing this weekend when he competes in the European Le Mans Series’ season opener at France’s Paul Ricard circuit. 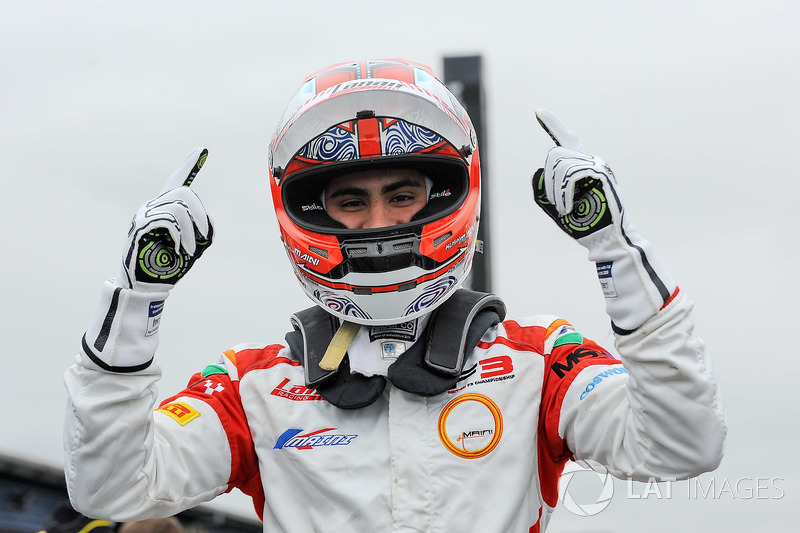 After a difficult year in Formula 2 where he was dogged by an uncompetitive and unreliable car, Maini announced a radical switch to sportscars over the winter. His programme will include a full-season of racing in the ELMS series as well a debut outing in the prestigious Le Mans 24 Hours race. For this weekend’s race in France, Maini will drive an Oreca 07 for RLR MSport, alongside ex-F1 driver Bruno Senna and John Farano. Narain Karthikeyan will make his debut in the Japan-based Super GT series this weekend, having competed in the Super Formula series for the past five years. 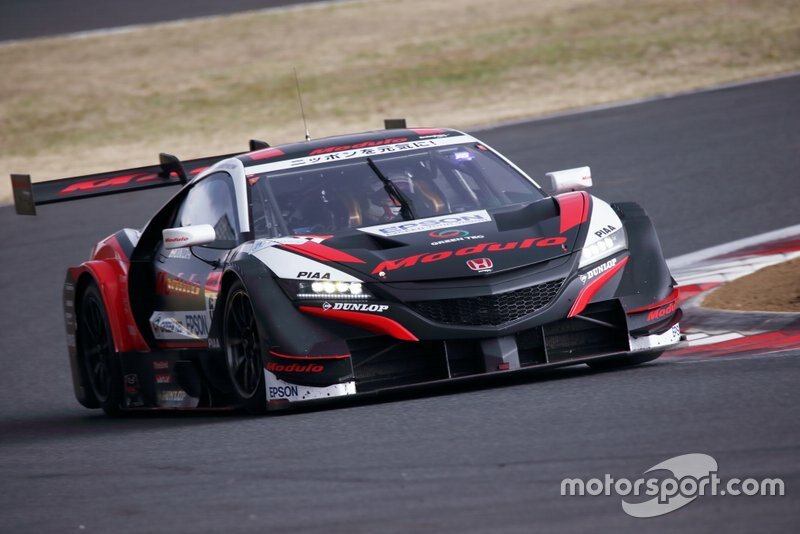 Karthikeyan will drive a Honda NSX-GT for Nakajima Racing alongside Formula 2 race winner Tadasuke Makino. 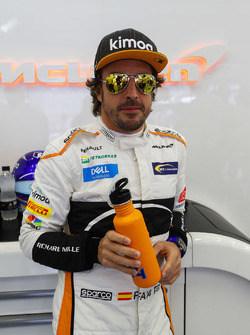 The 42-year-old expects to score points from the very first race, but warned that he’s still getting accustomed to the intricacies of sportscar racing. 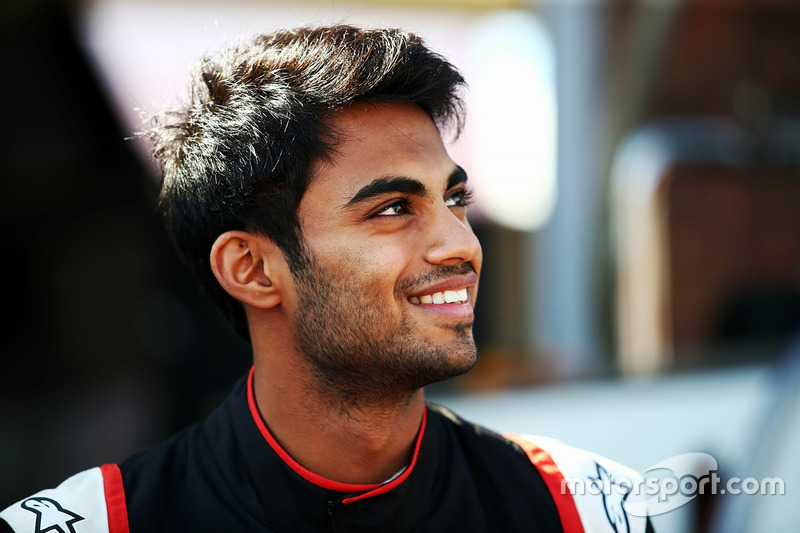 Kush Maini will step up to Formula Renault Eurocup this season after a highly-successful campaign in British F3 last year, where he finished third in the standings. 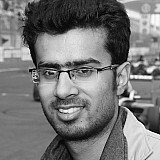 Maini, who is driving for M2 Competition this year, enjoyed a successful pre-season testing programme and is expecting to be fighting at the front straight away. His campaign begins this weekend at Italy’s iconic Monza circuit. Akhil Rabindra will compete in the GT4 European Series for the second consecutive season this year. Rabindra was recently selected as a part of Aston Martin’s driver academy and is now in the running to be a factory racer for the British luxury car manufacturer. The 22-year-old will drive a Vantage GT4 for PROsport competition, having competed for BMW squad 3Y Technologies last year. 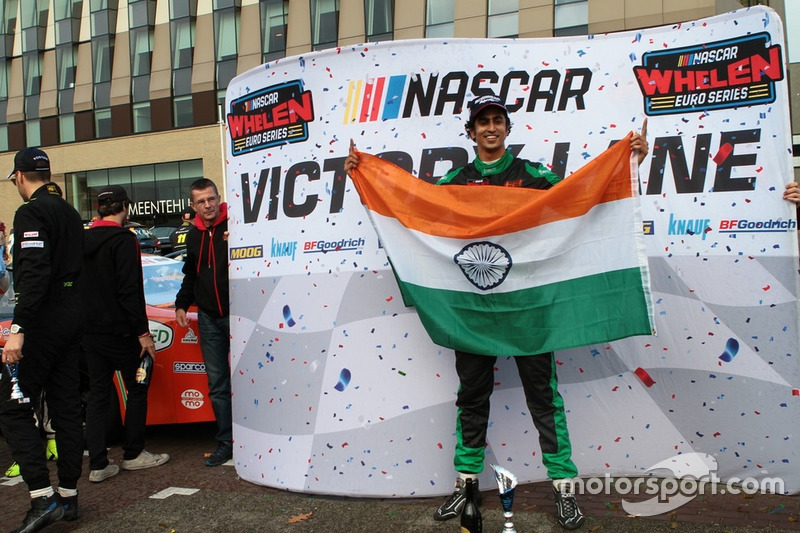 Advait Deodhar will contest the opening round of NASCAR Euro series at Valencia this weekend. Deodhar will compete in the series’ Elite 2 Division, which sits above the Elite Club category in which he triumphed last year.